Have you been called a worrier? Is your mind always racing? 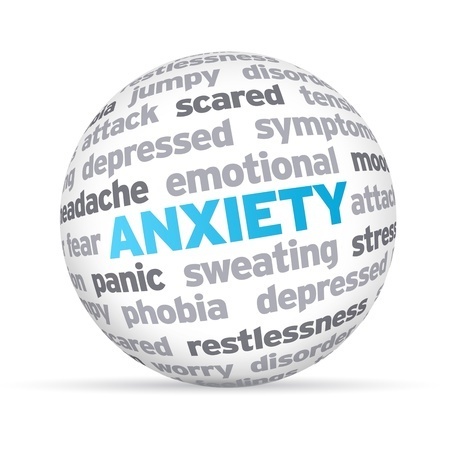 You may have anxiety or an anxiety disorder. Learn what you can do to cope and some practical strategies to help keep you feeling calmer. Find out about treatment options including therapy and medications.